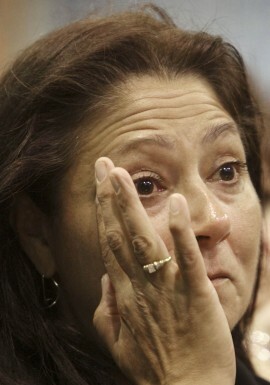 The signing ceremony was an emotional moment for Altvater. When Denise Yarmal Altvater talks about the abuse she and others suffered as Indian children in foster care in Maine, the stories are so painful to hear that it is impossible to imagine how those little girls lived through it. On May 24, Altvater, a member of the Passamaquoddy Tribe at Sipayik (Pleasant Point, Maine) and of the Maine Indian Tribal-State Commission, participated in a public ceremony at the Penobscot Indian Nation’s Sockalexis Bingo Palace on Indian Island to launch a Truth and Reconciliation process that will help heal her and others like her who endured the same awful separation from their families and communities and the brutality of a government child-welfare system whose negligence was horrifying. At that ceremony, chiefs of the Wabanaki nations, Maine Gov. Paul LePage and Altvater signed a Declaration of Intent to Create a Maine/Wabanaki Truth and Reconciliation Process that will heal the past and create the best possible child-welfare system for Wabanaki children. 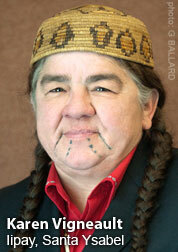 A truth and reconciliation commission (TRC) will be convened as part of the process. TRCs have been established in various places around the world, most notably in South Africa, where it dealt with the violence and human rights abuses under the apartheid system. TRCs are an alternative to the criminal-justice system—the idea behind them is restorative justice, which considers crime or wrongdoing to be an offense against an individual or community rather than the state and seeks to repair the harm through cooperative processes that include all the parties involved. 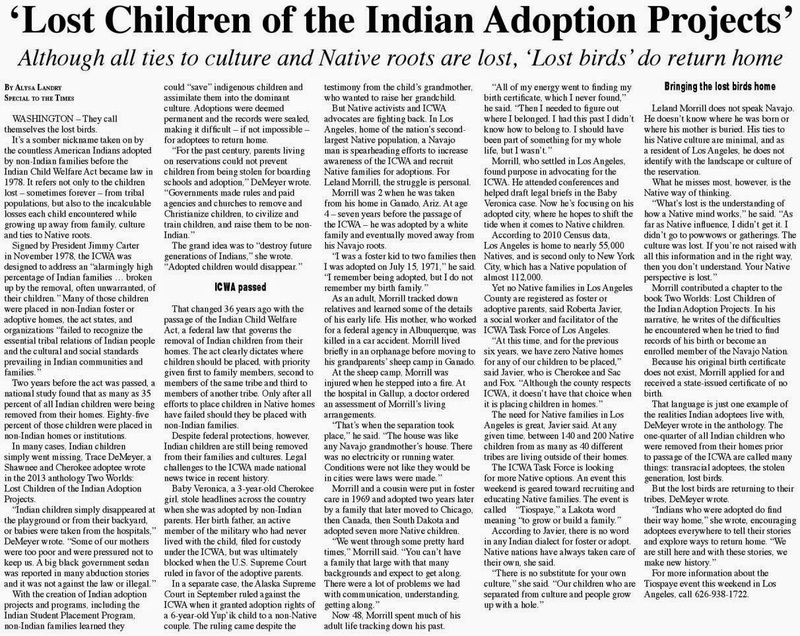 Maine’s policy regarding Indians was to assimilate them into the dominant society, a process that has its roots in the federal boarding-school program defined by the slogan, “Kill the Indian to save the man.” In Maine, Native children were removed from their homes and tribes almost 20 times more frequently than other children placed in foster care. 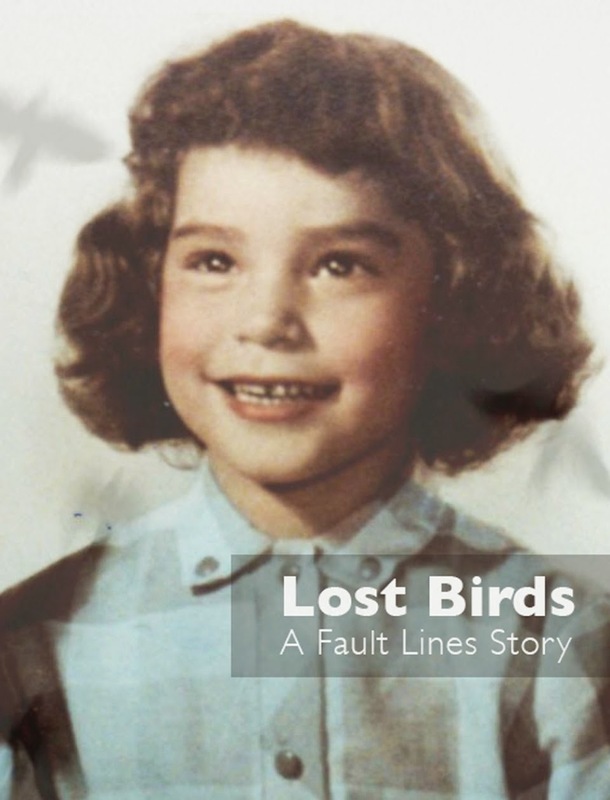 During the past century across the country, some children were put up for adoption, others were sent to boarding schools where a number died from neglect and abuse, and still others were placed in foster care. The truth and reconciliation process will encourage Wabanaki people to come forward and share their childhood stories of abuse and neglect. The idea is to work — through acknowledgement of the wrongdoings — toward healing and reconciliation, reparations and institutional reform to ensure that the abuse and neglect never happen again. The TRC may include public testimony from the victims, comprehensive reports by the commission and policy recommendations. When she was 8 years old, Altvater, who is now 52, and five sisters were removed from their Sipayik home where they were being raised by a single mother and placed in foster care with a non-tribal family in Old Town near Indian Island. Two of her sisters were older than she and three were younger — the oldest was 11 at the time, and the youngest around 3 years old. Maine’s rate of placement of Indian children in white homes was 19 times higher than the national average, says Esther Attean, a Passamaquoddy who works with the Muskie School of Public Service, which is facilitating the reconciliation process between Maine’s child-welfare agency and the tribes. After the 1978 Indian Child Welfare Act was passed, Maine’s child-welfare agency made improvements, but there were still problems in 1999 when the Truth and Reconciliation Convening Group began. The formal process of reconciliation began in 2008 because child-welfare advocates felt “an invisible wall” was impeding their progress, she said. The invisible wall surrounding the abuse and neglect of Indian children continues to exist although improvements have been made in the system. One of the difficulties is collecting information, according to a study by the National Indian Child Welfare Association. At best, only 61 percent of the data on abuse and/or neglect of American Indian and Alaska Native children, which often leads to foster care, are reported. 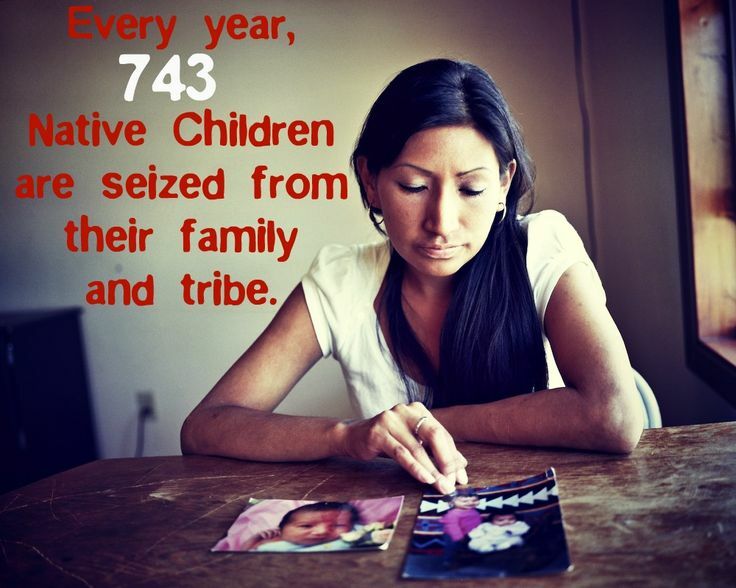 The primary investigators of abuse or neglect at the tribal level are the tribes themselves (65 percent), followed by the states (42 percent), the counties (21 percent), the Bureau of Indian Affairs (19 percent) and other sources (nine percent), the report says. 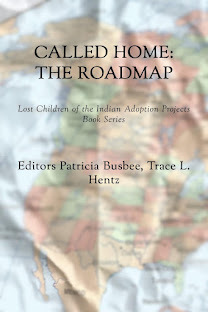 It is clear, however, that Indian children are disproportionately represented in foster care compared to their representation in the total U.S. populations: American Indian children make up one percent of the U.S. population, but comprise two percent of the foster-care population, according to research by the Pew Commission on Children in Foster Care. Maine’s TRC is driven by three key goals: to create an understanding between the Wabanaki and the state concerning what happened and what is still happening to Wabanaki children in the welfare system; to act on the information revealed during the TRC process to implement changes to improve the system; and to promote healing both among Wabanaki children and their families and the people who administered the abusive system. LePage, who came to Indian Island for the signing ceremony, spoke about his own childhood, adding a note of empathy to the event. When he was 11 years old, LePage was forced to flee his impoverished home and the abuse he regularly suffered at the hands of his father. LePage says that the TRC project is “long overdue” and that the signing of the declaration of intent is “an important step to allow the commission to establish its mandate and get to work.” He added that although there have been abuses in the past and “the system has had a negative impact,” the state is now committed “to protecting the rights, dignity and traditions of the tribes” while delivering needed services to all children and families. Denise's words "I learned to feel, care, and love" - resonate. That she has chosen to accept the long hard work of healing, then to advocate for others is such an inspiration, her and the others who commit to helping Indian people.love hugs n prayers.